We use the TSI PortaCount technology for conducting Quantitative Respirator Fit Testing. 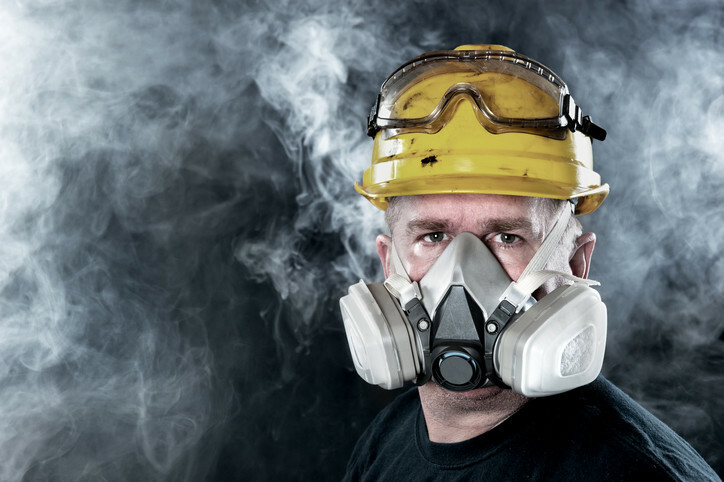 Let us assist you in this critical component to your Respirator Protection Program. Passing a quantitative fit test proves that the face piece is fitted correctly and the person knows how to don it correctly.